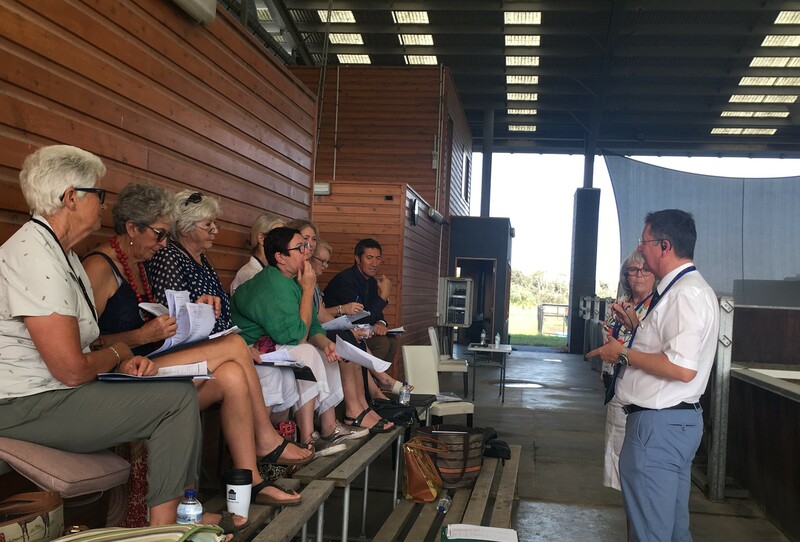 This was the first time an FEI refresher course had been held in Australia. It was well attended by Australian FEI Para-Dressage Judges, plus one from NZ, who all successfully completed the refresher. Also in attendance, were National Para Judges. It was great opportunity to have them attend and participate in the course. Day one entailed classroom based learning, including discussion and activities. “Everyone in the group was very eager to contribute as much as possible, so the discussions were lively and Interesting” said Marco Orsini, Course director. 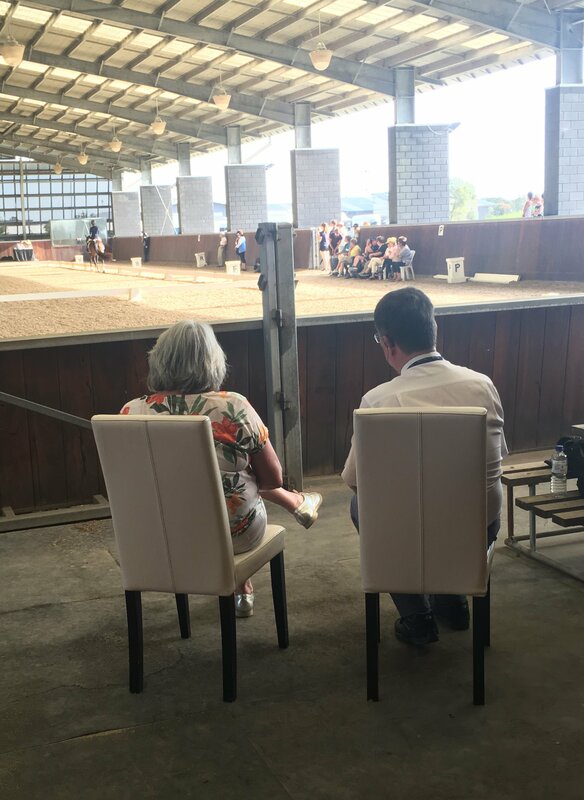 The second day the judges had the opportunity to watch tests of the Para Dressage competition in the morning being able to comment and give marks while the tests were taking place. Afterwards, they discussed the marks and comments to compare and learn.